Every child, all over the world, loses a tooth now and again. There are many fairies, even tooth fairies, but with no identity. 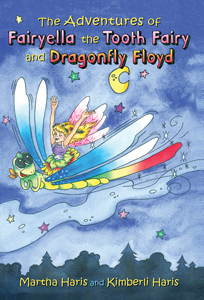 I wish to give all children, Fairyella the Tooth Fairy, with her companion Dragonfly Floyd and their never-ending adventures.